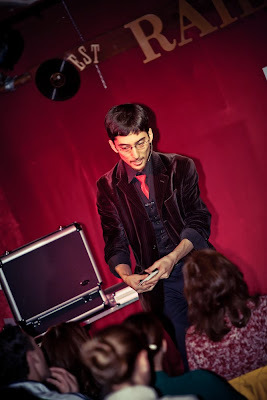 Travis, magician. 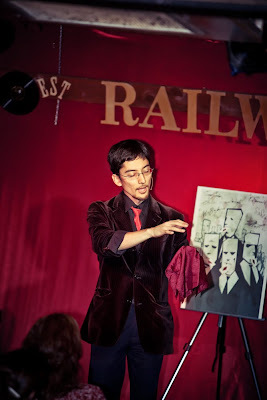 : Photos: Magic at the Railway. 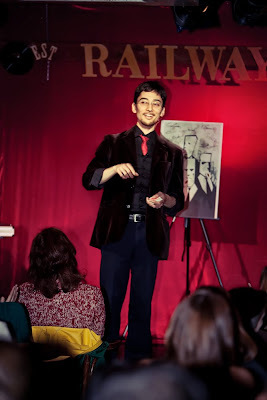 Photos: Magic at the Railway. Photos: Screaming Chicken Christmas Spectacular.